Countless homes and businesses in the greater Cincinnati area have benefited from Color Me New's professional services. From large commercial painting jobs to residential work of all types, we've capably and professionally handled it all for many years. We're proud and honored to have many satisfied clients in and around Cincinnati and we invite those in the area to contact us anytime for a free no-obligation work estimate as we look forward to many more years of servicing the greater Cincinnati area. 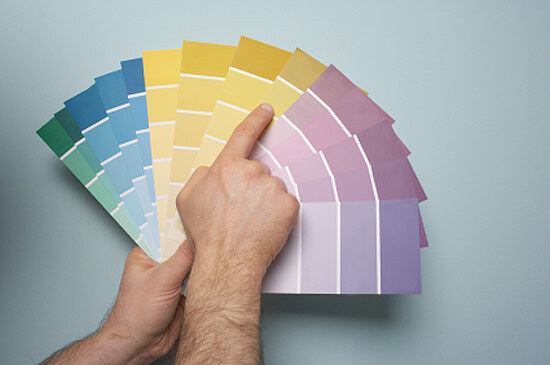 Color Me New can handle all of your residential painting needs from exterior work to interior painting jobs. 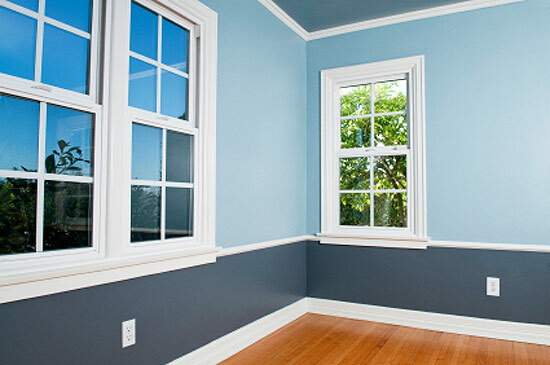 No matter how large or complex the painting job we'll take care of it professionally and to your complete satisfaction. In addition we offer power washing of your home's exterior to make it look like new as well as professional deck and fence staining. Commercial painting jobs of all types and sizes are no problem for us. We can handle every aspect of painting your commercial property professionally and cost-effectively. The physical appearance of your business can effectively project your image to your customers and clients and we'll help you put your best foot forward with our quality work. 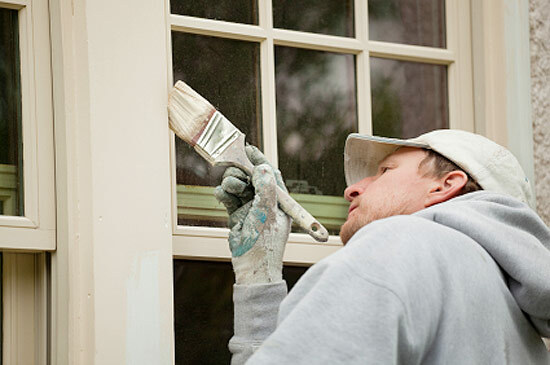 We've offered our professional painting services to the greater Indianapolis area for many years. We count numerous Indianapolis commercial and residential property owners as happy customers and we take great pride in that fact. Over the years we've handled a wide variety of painting jobs and related work in your city and we look forward to many more!